The problem with drone rock is that sometimes a band bears down on the “drone” and forgets about the “rock.” That’s never been the case with this Montreal outfit. Felt delivers in established structural ways while giving the songs frequent jolts to the system—either overall or in precision-chosen moments. Take second cut “X-ALT,” which begins with a jittery melodic line, heavy on delay effects and carried along by Ben Shemie’s breathy vocal until the 1:54 mark, at which point an abstract sax line gets dropped into the mix, sounding at once unexpected and perfectly sutured into the dominant root chord. That kind of small touch, which occurs throughout the LP, keeps Felt interesting and fun throughout. Other outfits might flood the sound with textures and processed backgrounds, a la fellow Canadians Godspeed You! 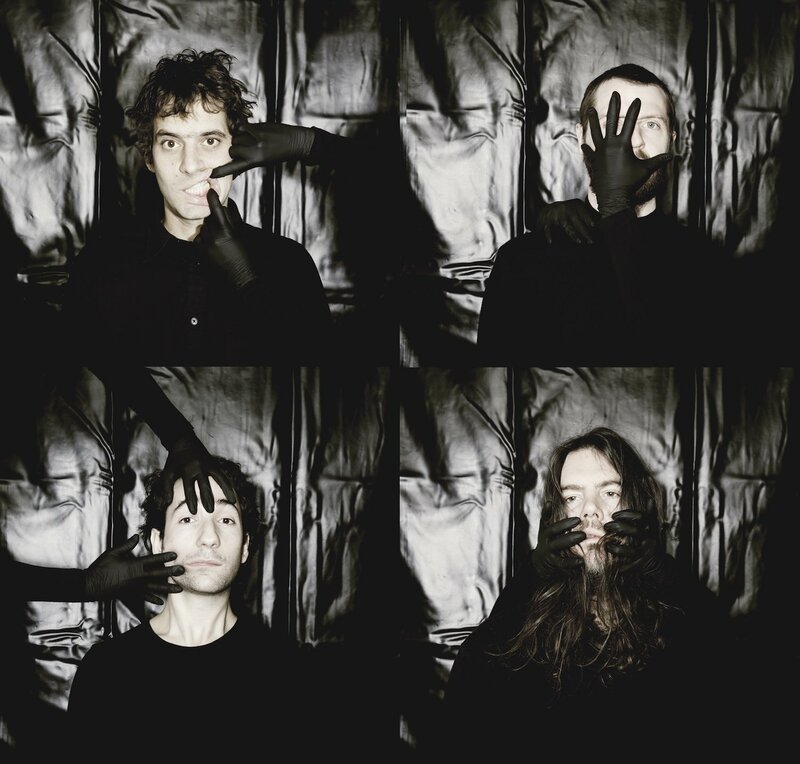 Black Emperor, but Suuns seem to prefer minimal arrangements that allow them to showcase individual sonic elements by turns. That reserve makes their fourth full-length sound both punchy and hazy, a mix that suits the music well.